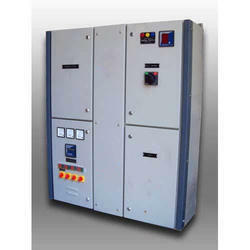 Prominent & Leading Manufacturer from Ahmedabad, we offer automatic changeover panel and changeover control panel. We are offering Automatic Changeover Panel to our clients. 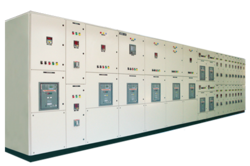 We are offering Changeover Control Panel to our clients.